If you need a whole house furnished with high quality that will be super comfortable, be durable for you, your children and/or grandchildren, practical for cleaning and low maintenance, AND be bring beauty into your home, we are a great match for you! We specialize in whole house furnishing packages that fit your unique personality, lifestyle and budget. 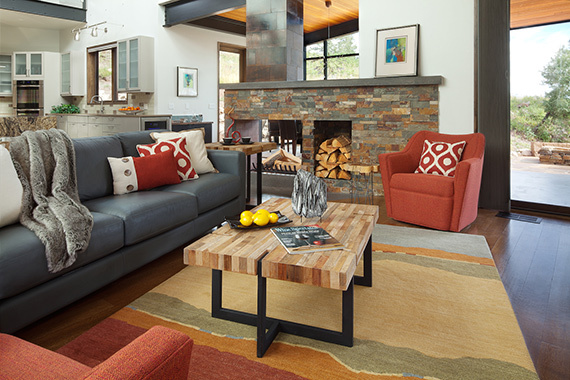 Check out our photos and reviews to see what our clients say about our whole house furnishing packages. 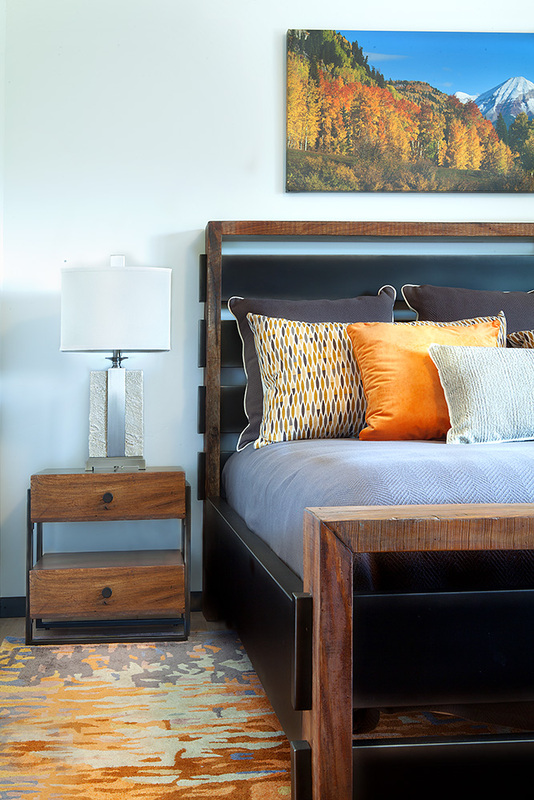 We delight in sourcing items that are made locally, especially local art. 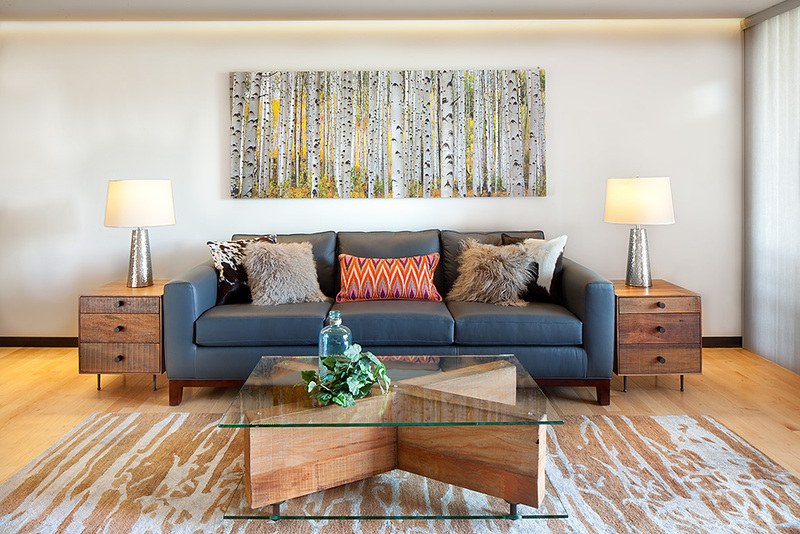 We know the best local artists for any home and can source art that our clients will treasure in their homes. 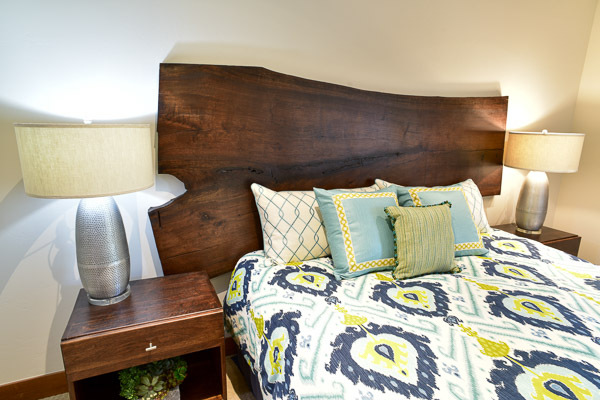 We also use local craftsmen for special furniture items and custom-built items such as these walnut live edge headboards! project and would like to discuss our experience, we would be happy to do that. Sarah can put you in touch with us directly.